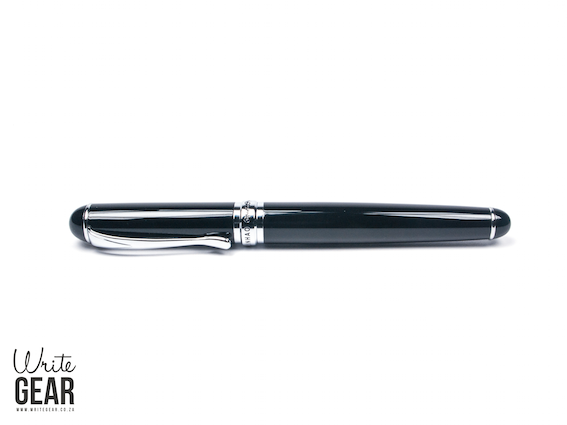 Great pen – super smooth writer, solid metal and comes with an included converter! Docked a star because the nib is only available is one size. 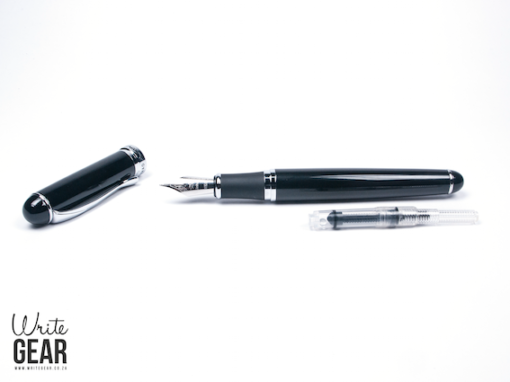 Absolutely stunning pen, solid, and so super smooth… A bargain you should get one in each colour for each colour ink. Really nice, solid pen for the price. Really cool that is comes with a refill system. 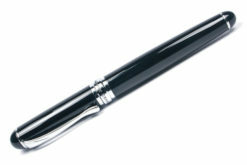 Love this pen! 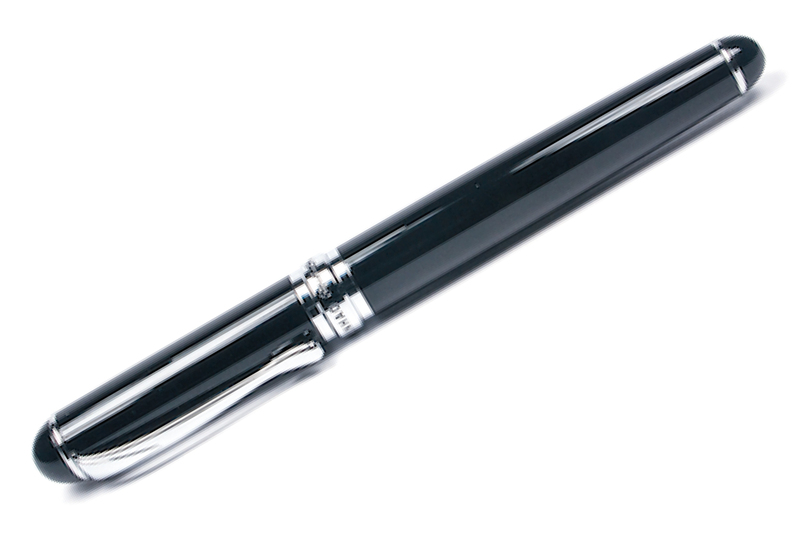 combined with Imperial Purple people actually stop to ask me about my pen…Love it! 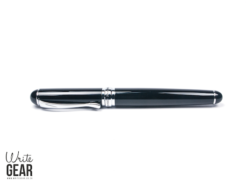 This is a fantastic pen. 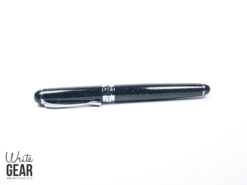 It writes very nice and smooth, has a solid feel to it and is quality. 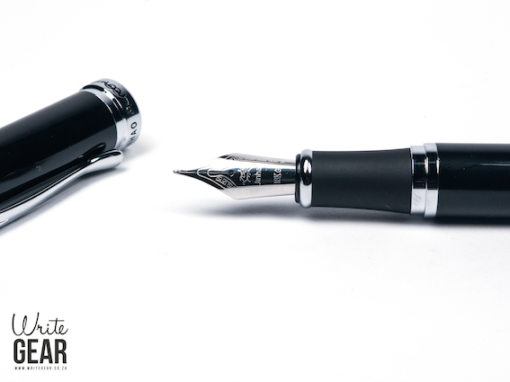 Perfect for fountain pen newbies like me. I love that it comes with a converter. This is a great pen. 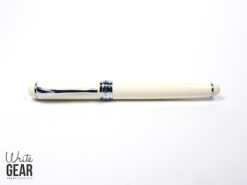 Writes very smooth and is comfortable in the hand with a nice solid feel to the construction. 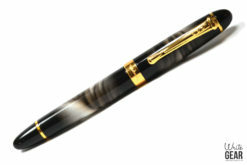 Great pen to start with for people new to fountain pens. 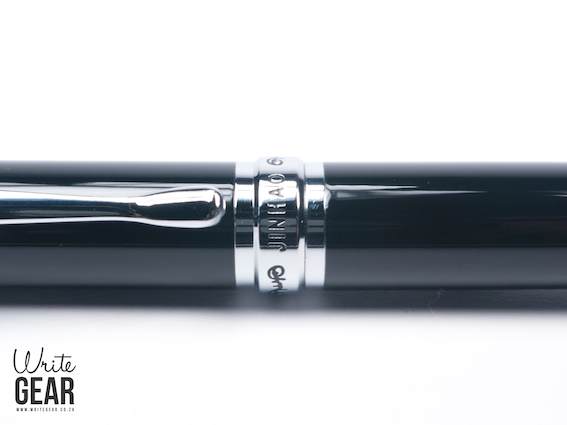 An outstanding fountain pen, silky smooth, solid construction, love the feel of the nib and the size is perfect for me.I have one ten times the price that cannot compete this gem. Budgeted for a couple more. The only thing better than the pen was the service I received. Prompt, efficient and friendly. Can recommend and will definitely make use or Write Gear’s services again in the future! 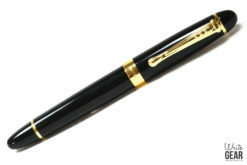 An excellent pen for the money. 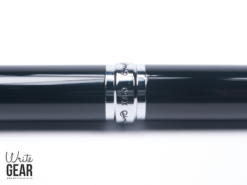 Has a nice weight to it thanks to the metal construction and certainly looks the business. Very comfortable too. 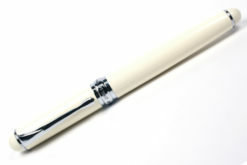 The nib is nice and big, quite pretty, and writes very smoothly (I do suffer the occasional hard start, however). 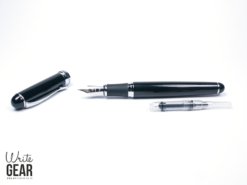 The fact that the X750 comes with a converter at this price point is fantastic – a perfect pen for those wishing to start experimenting with bottled ink.